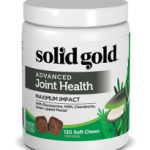 Flaxseed oil is rich in Omega 3 and 6 Essential Fatty Acids which are protective against degenerative disease and illness, including bone and joint problems. 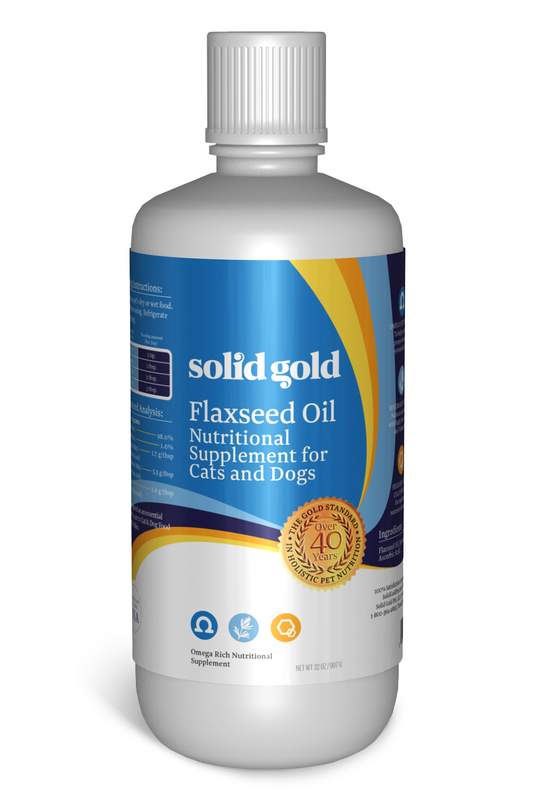 Flaxseed oil is also excellent for the skin and coat and helps to support the immune system. 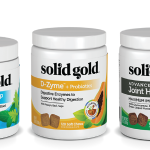 Solid Gold Flaxseed Oil is cold-pressed and hexane-free. It contains a natural rosemary based antioxidant.